On the night of Sunday, October 16, 1859, hoping to bring about the eventual end of slavery, radical abolitionist John Brown launched an armed attack at Harpers Ferry, Virginia. Among his troops, there were only five black men, who have largely been treated as little more than 'spear carriers' by Brown's many biographers and other historians of the antebellum era. 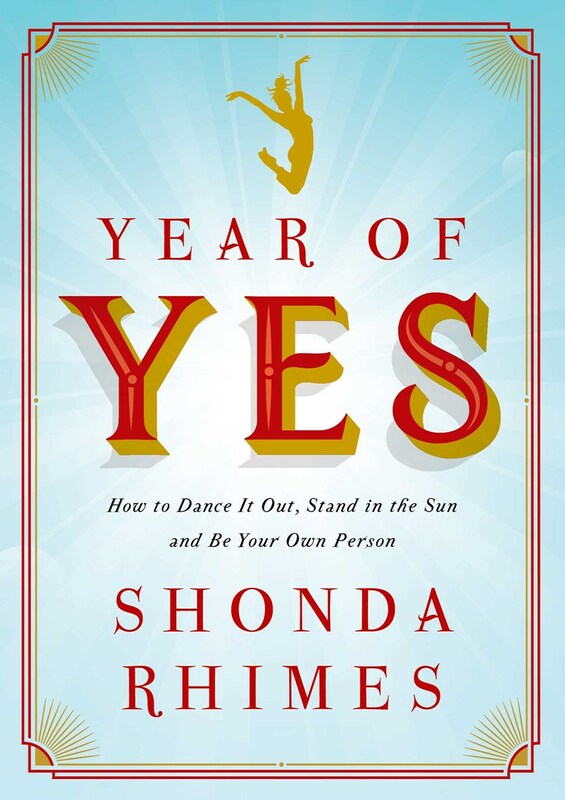 This book brings one such man, John Anthony Copeland, directly to center stage. Copeland played a leading role in the momentous Oberlin slave rescue, and he successfully escorted a fugitive to Canada, making him an ideal recruit for Brown's invasion of Virginia. He fought bravely at Harpers Ferry, only to be captured and charged with murder and treason. 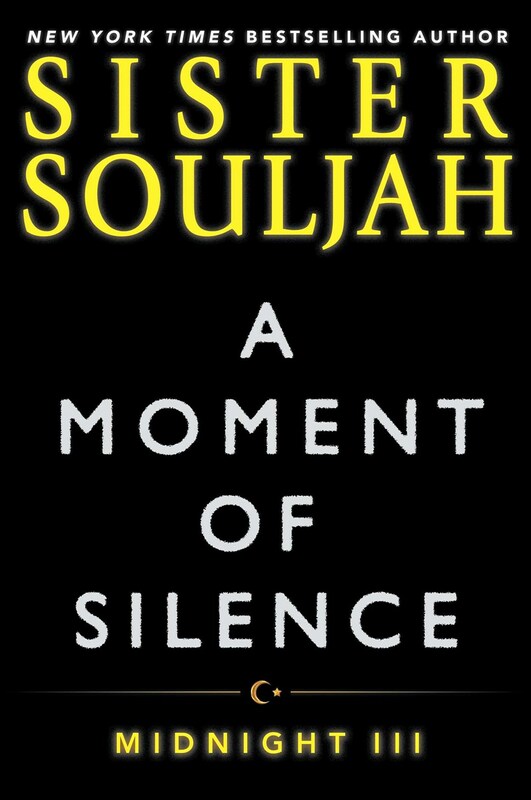 With his trademark lively prose and compelling narrative style, Steven Lubet paints a vivid portrait of this young black man who gave his life for freedom. 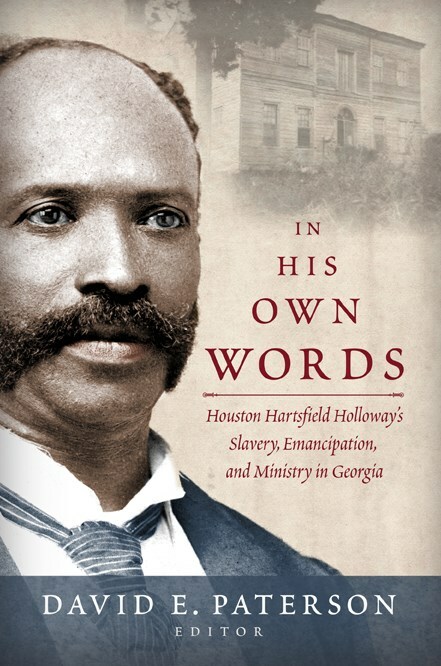 Houston Hartsfield Holloway (1844-1917) was born enslaved in upcountry Georgia, taught himself to read and write, learned the blacksmith trade, was emancipated by Union victory in 1865, and served as an ordained traveling preacher in the African Methodist Episcopal Church from 1870 to 1883. He devoted the remainder of his life to his family, his blacksmith trade, and his local church. Holloway's 24,000-word autobiography offers a rare working-class perspective on life during some of the most transformative years of US history. 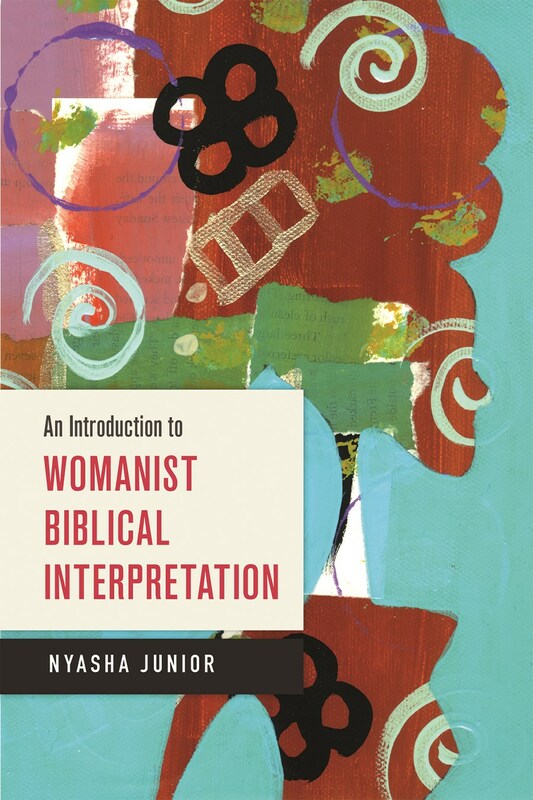 An Introduction to Womanist Biblical Interpretation provides a much-needed introduction to womanist approaches to biblical interpretation. It argues that womanist biblical interpretation is not simply a byproduct of feminist biblical interpretation but part of a distinctive tradition of African American women's engagement with biblical texts. While womanist biblical interpretation is relatively new in the development of academic biblical studies, African American women are not newcomers to biblical interpretation. Handsome, young, Muslim, and married to two women living in one house along with his mother, Umma, and sister, Naja: can Midnight manage? He is surrounded by Americans who don't share or understand his faith or culture, and adults who are offended by his maturity, intelligence, or his natural ability to make his hard work turn into real money. He is calm, confident, and cool, Ninja-trained and powerful, but one moment of rage throws this Brooklyn youth into a dark world of dirty police, gangs, guns, drugs, prisons, and prisoners. Everything he ever believed, every dollar he ever earned, and all of the women he ever loved—including his mother—are at risk. Psychiatrist, philosopher, and revolutionary, Frantz Fanon is one of the most important intellectuals of the twentieth century. He presented powerful critiques of racism, colonialism, and nationalism in his classic books, Black Skin, White Masks (1952) and The Wretched of the Earth (1961). This biography reintroduces Fanon for a new generation of readers, revisiting these enduring themes while also arguing for those less appreciated—namely, his anti-Manichean sensibility and his personal ethic of radical empathy, both of which underpinned his utopian vision of a new humanism. 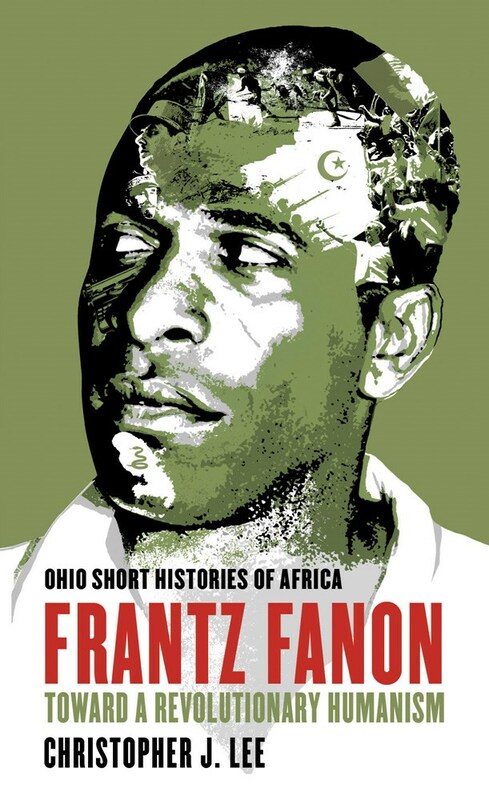 Written with clarity and passion, Christopher J. Lee’s account ultimately argues for the pragmatic idealism of Frantz Fanon and his continued importance today. 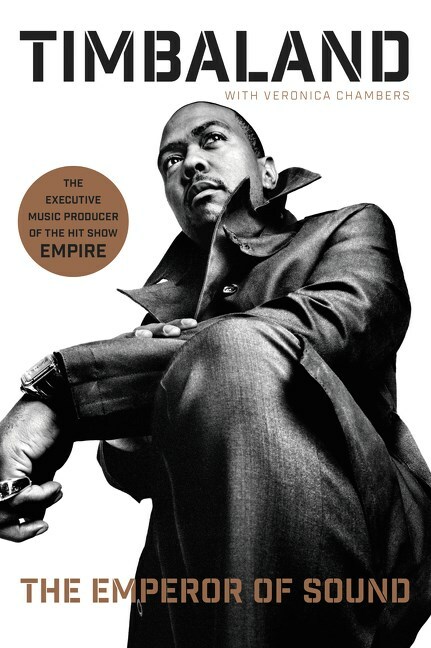 In The Emperor of Sound, Timbaland offers fans an unprecedented look into his life and work, taking them backstage with 50 Cent and live on-stage with Justin Timberlake. Completely uncensored and totally honest, he reveals the magic behind the music, sharing the various creative impulses that arise while he’s producing, and the layering of sounds that have created dozens of number one hits. Cinematically written, full of revealing anecdotes and reflections from today’s most popular music icons, The Emperor of Sound showcases this master’s artistry and offers an extraordinary glimpse inside this great musical mind. Our narrator is ’twenty and untouched’ when her mother dies. Sent by her absentee father to live with a relative in a modest Delhi apartment, she is ill-equipped to resist the allure of the rich and rebellious young man from a different social class who approaches her one day at a cafe. As they drive around Delhi—eating, making love, falling apart—he introduces her to a gritty, thrilling India that she never knew existed…and will never be able to forget. 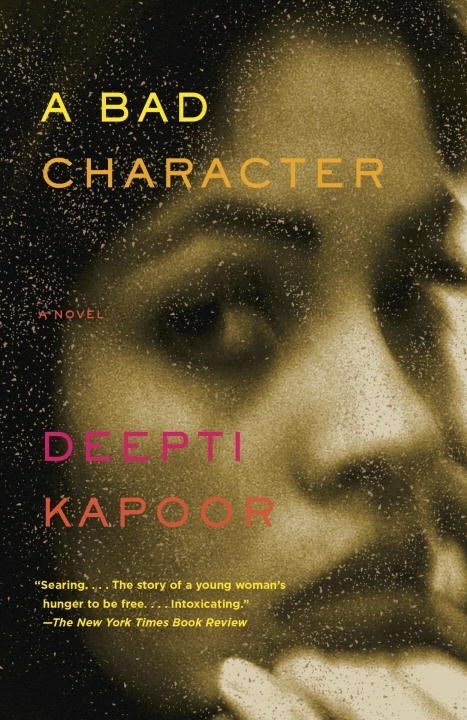 A Bad Character is an astounding book, an intimate and raw exploration of female transformation in contemporary India.